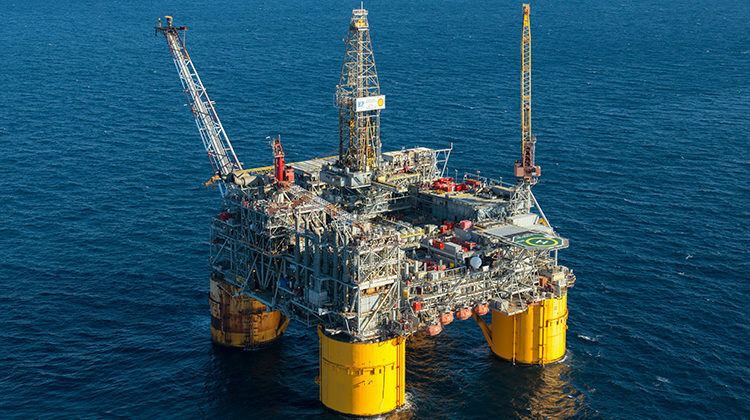 Shell Offshore, Inc. (Shell), a subsidiary of Royal Dutch Shell plc, announces the early start of production – around one-year ahead of schedule – at the first phase of Kaikias, an economically resilient, subsea development in the US. Gulf of Mexico with estimated peak production of 40,000 barrels of oil equivalent per day (boe/d). “We believe Kaikias is the most competitive subsea development in the Gulf of Mexico and a prime example of the deep-water opportunities we’re able to advance with our technical expertise and capital discipline,” said Andy Brown, Upstream Director, Royal Dutch Shell. “In addition to accelerating production for Kaikias, we reduced costs with a simplified well design and the incorporation of existing subsea and processing equipment.”.